Magnificent Magnesium: What Does it Do for You? Magnesium is an essential mineral found in our bones and tissues, in fact, it is the fourth most important mineral in our bodies! It supports your body in the regulation of hundreds of diverse bio-chemical reactions every single day. As well as stabilising normal hormonal imbalances that occur from time to time, it controls and balances cortisol levels. Cortisol is the stress hormone we release when scared, stressed or during ‘fight or flight’ mode. High cortisol levels can create acne-like symptoms and uneven skin tone, as well as having a negative effect on your mental well-being. 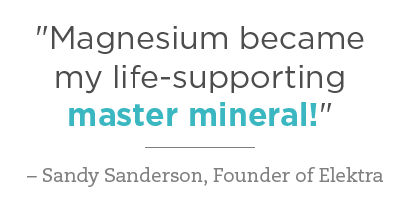 Magnesium is incredibly effective at regulating hormone imbalances, but surprisingly, it is estimated that 80% of the population are deficient in magnesium and not getting their recommended daily intake. Studies and clinical trials have shown that magnesium has proven muscle relaxant properties and it can balance and reduce the release of the brain chemical NMDA (N-methyl-D-aspartate), a neurotransmitter that carries pain signals to the brain. Many people use magnesium to treat ailments such as osteoarthritis, back pain and muscular aches and pains. Using the Elektra Magnesium Oil Spritz during massage for example, can provide unprecedented pain relief for sufferers. The massaging motion will also help the oil absorb into the skin and improve blood flow and circulation to troublesome areas. The founders of Elektra Magnesium created their incredible range of magnesium chloride products following years of extensive research and laboratory testing to ensure they offer only the highest quality, completely natural, non-toxic, food-grade magnesium skin and body care products. Magnesium can be hard to come by in food, and products such as leafy green vegetables and nuts and seeds that were once considered to be a great source of magnesium are no longer an effective source. This is due to changes in farming whereby the size, growth rate and pest resistance of crops is more important than their nutritional value, meaning levels of magnesium in our food have dropped considerably in the last decade. If you regularly suffer aches and pains in your muscles, joints and bones, it could well be that you simply are not getting anywhere near as much magnesium as you should be; could magnesium be the answer to your painful ailments? Why Use a Topically Applied Magnesium Supplement Rather than an Oral Magnesium Supplement? 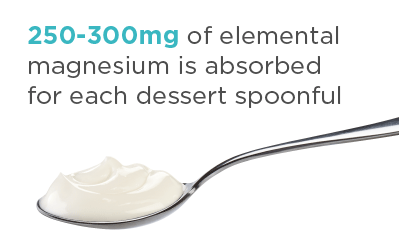 Oral magnesium supplements are difficult for your body to absorb for a couple of reasons. Firstly, they often have a laxative effect which means much of what you put in will ultimately come back out before your body has absorbed it. The second reason being that anything that remains in your stomach must make its way through the gut wall; this can then take several hours to be absorbed into the muscle cells. Elektra Magnesium Oil spritz has been formulated to be acceptable to your cells, so the moment it is applied, it sinks in and gets to work on relieving you of aches and pains, as well as topping up your magnesium supply via the blood stream – this is called Nutrition Via Skin™. Elektra Magnesium Spritz Oil is made with an incredible concentration of 60% magnesium chloride, plus natural botanical ingredients to enhance absorption. You should not feel the stinging or itchiness people have reported with the use of other magnesium-based topical products, however you may experience a tingling sensation as the magnesium salts deliver an ionic bio-electric charge when applied. If your skin is very thin and sensitive, we recommend you start with Elektra Magnesium Cream first and work up to adding Elektra Magnesum Oil Spritz formula gradually. The founders of Elektra Magnesium started their magnesium revolution in 2009 and are the proud receivers of the Best New Natural Beauty Product at the Natural & Organic Awards Asia 2018. This award was welcomed after years of research in to transdermal magnesium, and painstaking hard work to create products that help those suffering from different skin and/or muscular ailments. The dream was to create a product range that is guaranteed to provide relief from ailments whilst still being accessible to those who can’t afford costly skin care products that promise the earth, but rarely deliver. 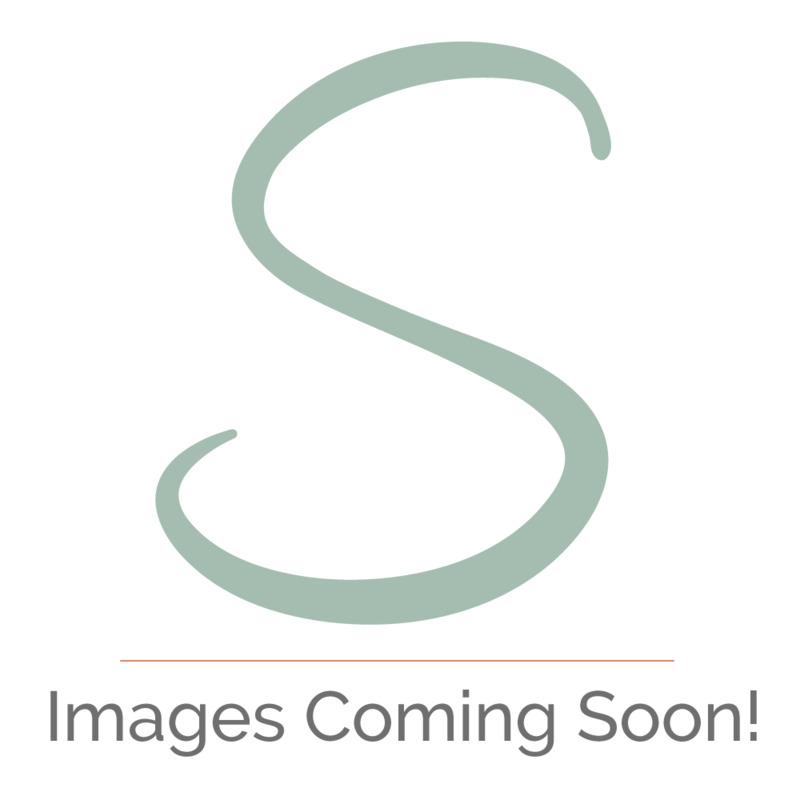 Stress No More are the only official UK stockist of Elektra Magnesium products. Do not purchase counterfeit products, ensure you are getting the highest quality, original magnesium chloride products by purchasing from Elektra Magnesium’s chosen UK distributor. Magnesium Chloride Hexahydrate used is ‘food grade’ and tested in Australia by an independent laboratory, with no mercury and no lead tested down to 10ppb. Each 180ml bottle contains approximately 111 grams of magnesium chloride hexahydrate in solution of purified water (61.8%). Additional natural ingredients: Vegetable glycerine, Cocoyl proline, Caprylyl/Capryl glucoside, Potassium sorbate, Sodium borate, and the Essential Oils of Mandarin, Juniper berry and Rosalina. Seven sprays contain around 400mg of elemental magnesium.